With Valentine’s day fast approaching we wanted to share one of our secret creations: our romantic finished maps. It all started about a year ago as an impromptu gift idea for a wedding we attended. The location of the wedding is a very special place for the lucky pair and we wanted to add something to the map that would remind them of that place for years to come. A simple red heart was enough to mark the spot and a simple message containing the location and the date and with that our romantic finish was born. 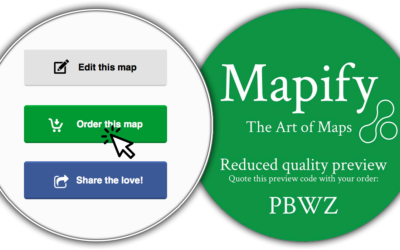 Creating a romantic map is easy! The first romantic maps took some effort to create. 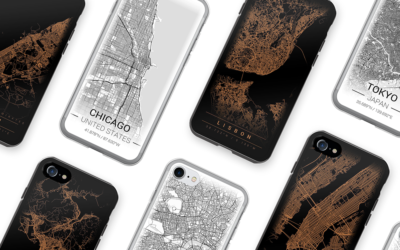 Our map images are no ordinary images, they are truly enormous. To squeeze in all the back streets and alleys onto a map covering the area of Paris, Berlin or New York requires an extremely large image. It’s therefore not possible just to open it up and paste on the heart. It took some fairly creative software! Now creating a romantic map is as easy as making a google search. Just jump right into our Mapifier here, find a special place and in the customise step you can add a heart icon and choose our romantic font. It really is that easy. 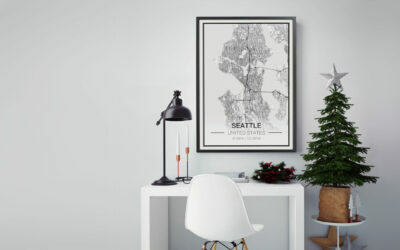 To get a full idea of how your map will print, request a free preview and we’ll send you a reduced version of your final map. See how it’s done in this 60 second video.